I have bought and sold many RVs over my 50 years of RV ownership and want to help people to avoid RV buying and selling problems. The glow of the excitement you enjoyed when buying your RV has worn off, and now you realize that you have made a terrible mistake. didn’t realize just how small the shower is. Regrets like these are just buyer’s remorse. These and other situations like them are fairly easy to remedy. But on the other hand, you may be feeling misgivings because what you thought was a quality coach has turned out to be a dud that has serious design and construction problems. This kind of regret is more complicated, and could easily end up costing you thousands of dollars or worse! Should you just keep your coach and use it as is? Can you tolerate the RV’s flaws? Should you take an RV driving class? Should you try to sell it? Can you return your coach to the seller? Will the manufacturer or dealer fix it for you? Can you file suit if things don't seem to be working out in your favor? The answers to these questions depend largely on your personal situation, what was in the sales paperwork you signed at the time of purchase, the consumer protection laws of your state of residence, and the level of customer service your seller is willing to provide. The good things about options one through three above is that you can pursue them simply by making a few sacrifices and learning to be more comfortable driving your RV. 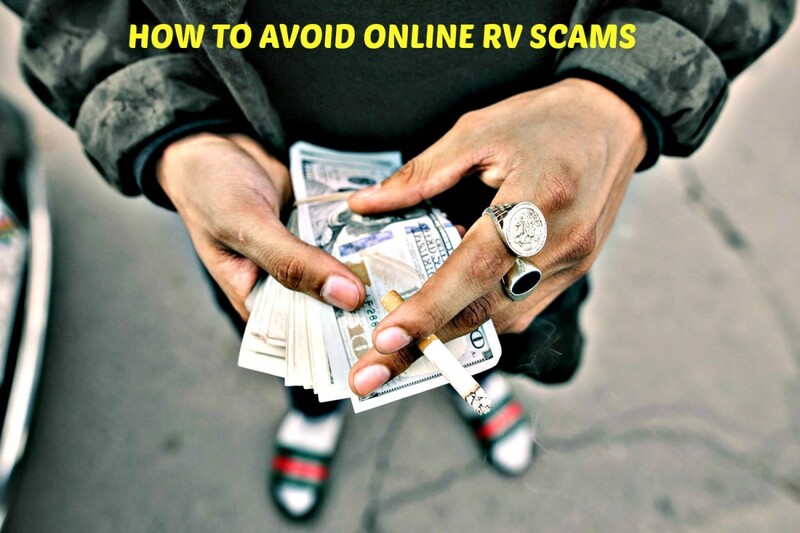 The longer you can get comfortable with your RV, the better it will be for you, because after a while you’ll be able to trade or sell your coach without losing too much money. However, items four and five, refinancing and selling, are a bit more complicated because if things go wrong, you could end up losing a good deal of money. Of the two, refinancing might be your best option, but only if you can find a financial institution that will give you a significantly lower interest rate and/or a longer period of time to pay. 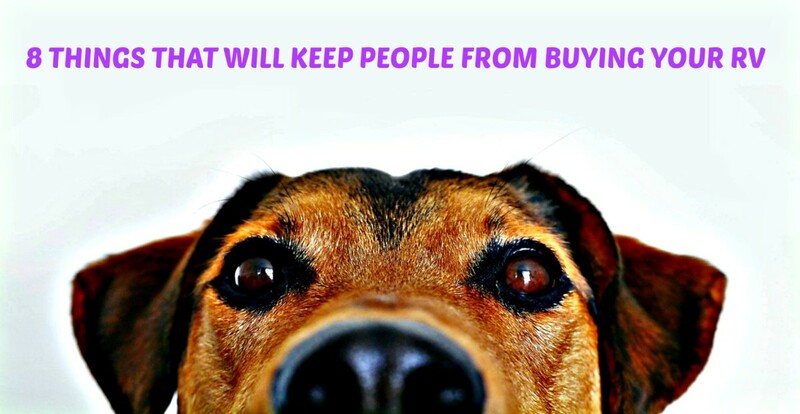 Selling will be expensive because you can expect to lose 20% of your purchase price during your first year of ownership (plus everything you have paid in sales tax). Trading isn’t a good option either, because to make a trade, you’ll have to purchase a coach that costs more than the one you own and will have to pay additional sales tax. Sadly, these more aggressive remedies are very complicated to pursue. The truth is that no matter how bad the problems are, you will never, ever, get a seller to let you return a problem motor home, trailer or camper to him, regardless of what your contracts and warranties say. He is well aware of the laws and also knows ways of getting around them. He also will not be willing to take the huge financial losses that would go along with accepting a return. Sometimes a manufacturer will help you out, but since each part of your coach is produced by different companies, you need to know who they are and what their warranties say before you can get them to make repairs. reduce the statutes of limitation on their warranties. Furthermore, the protections offered by state Lemon Laws are spotty at best. A great read that will help you to sidestep many of the problems that you will face when trying to purchase a recreational vehicle. If you want to lower your RV risks, it is up to you to learn all you can before making a purchase so that you do not have to deal with problems later. How to Avoid RV Contract and Warranty Problems provides some sound advice that can help you to do this, as does the book above. There are things you need to know (or might forget) about buying recreational vehicles. Consumers don’t often understand the risks inherent in buying recreational vehicles. Sellers take advantage of buyers' lack of knowledge. There is very little government regulation when it comes to quality control in the manufacture of motor homes, trailers and campers. It is common for companies to fudge on components to save money, thus creating design flaws. New units have no history, so it is almost impossible for the average buyer (especially those who have never owned a travel unit before) to spot problem areas. 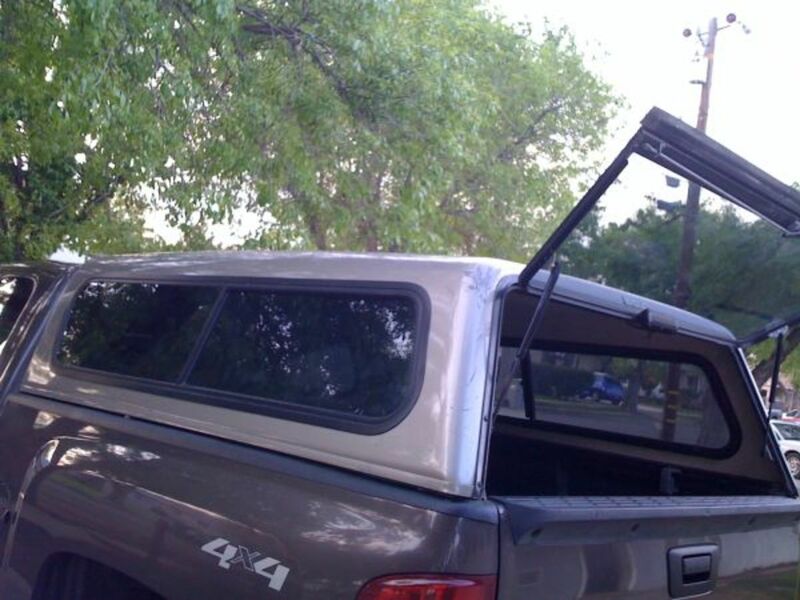 Coaches that look good may be poorly constructed or even dangerous to drive. 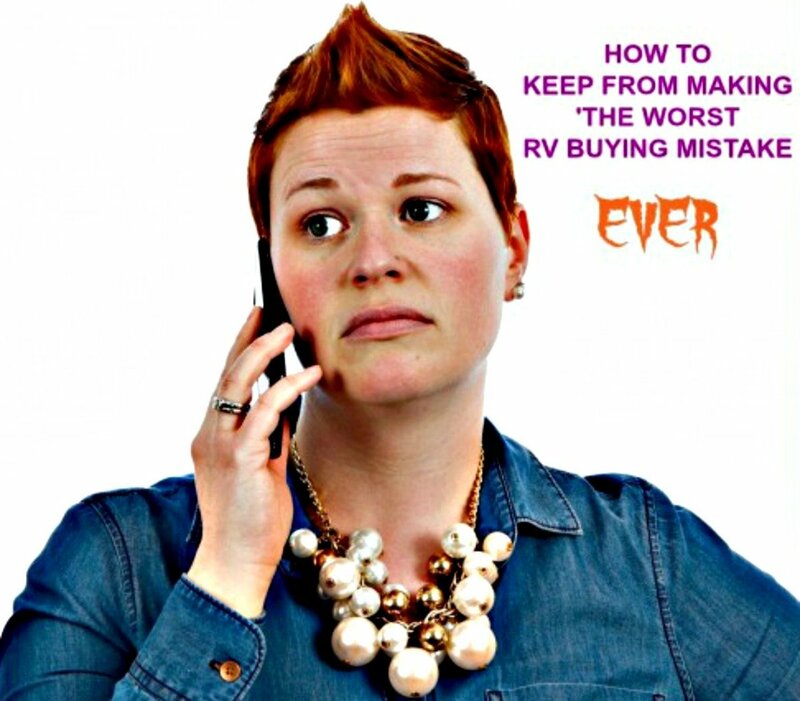 RV sales documents rarely are written to protect the consumer. Understanding these things and educating yourself about them is the best way to make sure that you don’t get stuck in a regrettable situation. 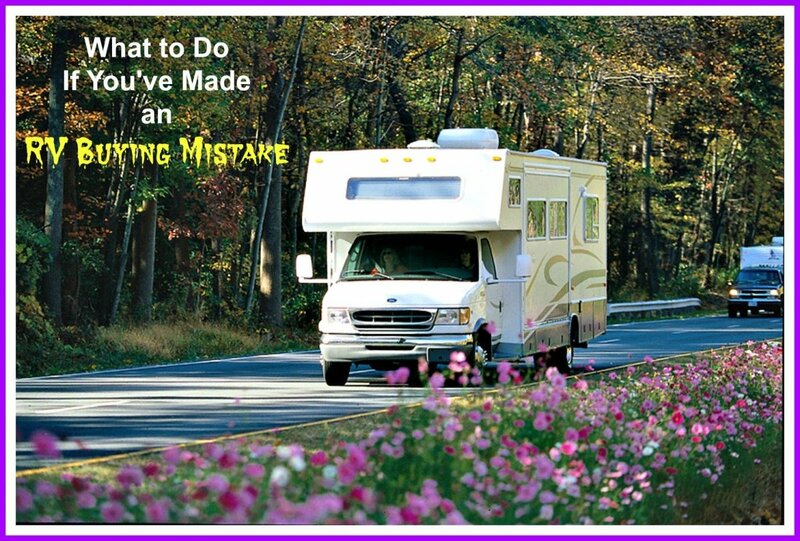 If you’ve already made an RV buying mistake, learn from it and do what you can to deal with it so that next time you will be able to avoid problems. 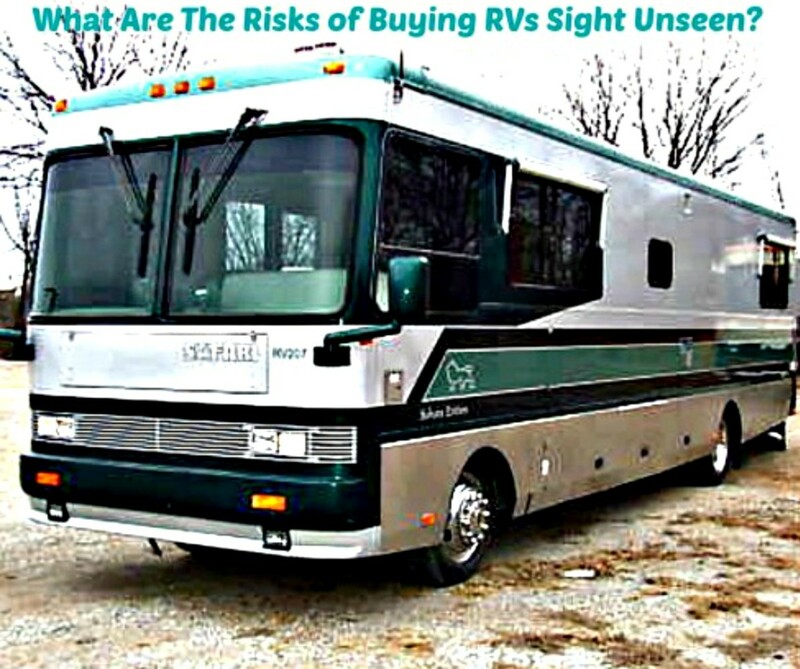 Were you aware of the risks involved in buying an RV before reading this article? No, and I am very surprised to learn about them. 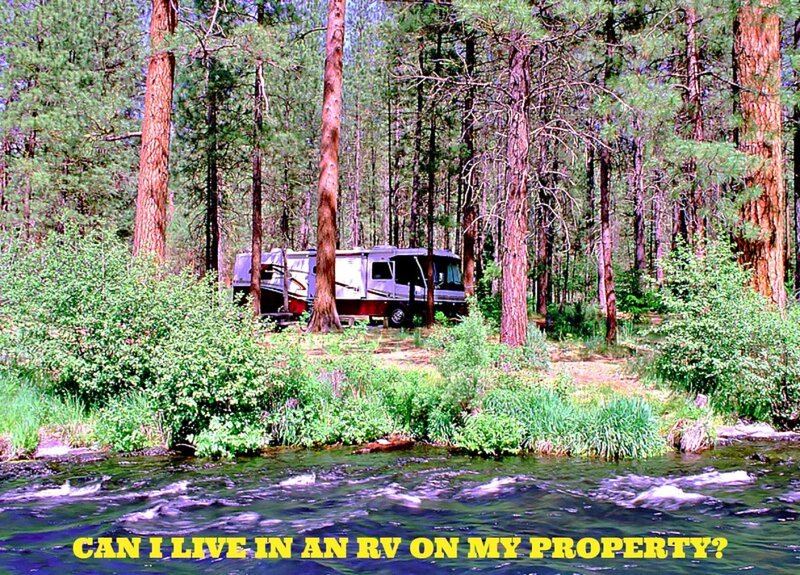 What if you bought an RV and the contract says no three-day cancellation? It means you agreed that you wouldn't cancel the contract and are therefore stuck with the deal you made. We bought an RV. The price is OK, but the additional features doubled the price. How many days do you have to contest the price of the RV? If you have already purchased the coach, you signed a contract agreeing to pay for it. Generally, if you haven't taken delivery, you have three days to back out of the deal. 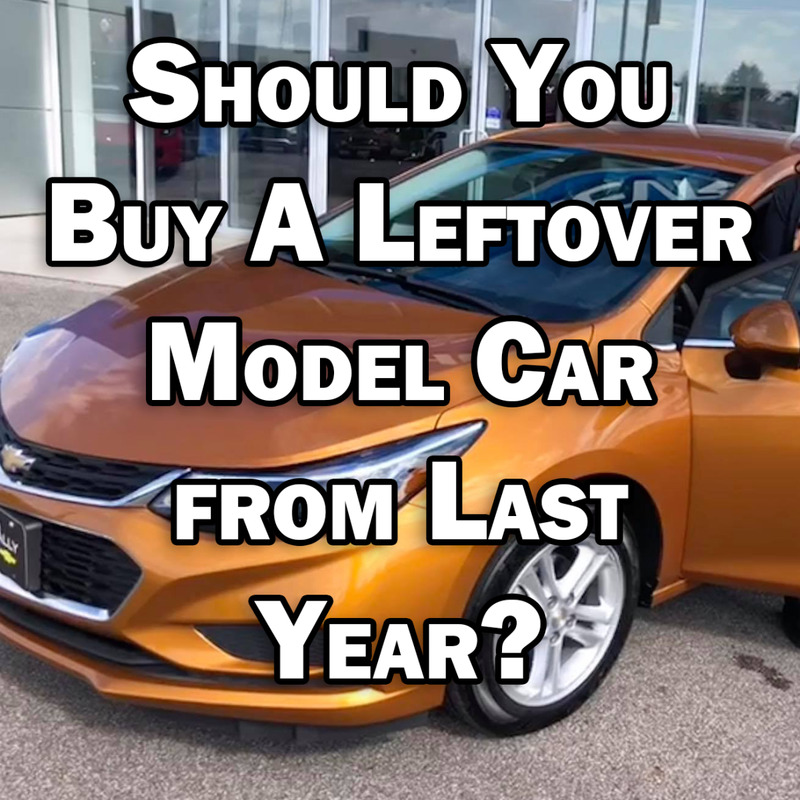 However, once you drive away with it, it becomes a used vehicle, and you're stuck. This is the exact reason I advise people to read contracts and warranties very carefully and to think before they sign on the dotted line. I can't imagine what features would double a price since most RVs come with everything already included and there are very few amenities that are so costly as to double the basic price. However, you managed to do that, and I doubt there's much you can do about it now. I bought a 2009 Puma bumper pull camper for $7200.00. The pictures and camper appeared to be in mint condition. I was told everything worked and it had always been kept undercover. 1st heavy rain, I was awakened by wet feet. The antenna area was pouring! It has been a little over 60 days since the cash purchase and great big fat lie! What can I do? I live in Louisiana. I paid $8600 for a down payment, made 5 monthly payments of $700 each and have only been able to use my Thor motorhome for 2 days. I'm sick of this. What are my options to deal with buying this RV? Your options are pretty much as stated in this article. You may also want to contact Thor to see if they can help you. You didn't state what the problems with your RV are, but it sounds like they are not getting fixed! I purchased an RV on Friday. I got home, and it flooded three times. They did not pressurize it. Can I cancel and return the purchase? They are giving me the run around. Maybe. You normally legally have three days to cancel a contract. Do not delay, as this likely is day three and depending on the time of day you signed the papers, you may not yet have reached the three-day limit. Beyond that, the very least they should do is fix the problem as per your warranty. I assume you purchased this from a dealer and did get a warranty. If not, you may be out of luck. I bought new RV toy hauler on May 24th, 2018. The RV has never left the dealership, and the customer service is truly the worst. I have no place to live, and am seriously thinking I need to get my money back. I paid $86,000 dollars cash. Can I get a refund? It's been less than a week since you made your purchase. If you have never taken possession of this vehicle, there is a chance you can negotiate with the dealership to rescind your deal. If they say no, get a lawyer, asap. Whatever you do, do not take possession of that unit until you see if you can rescind your deal. If you can't, your next choice would be to put it up for sale. 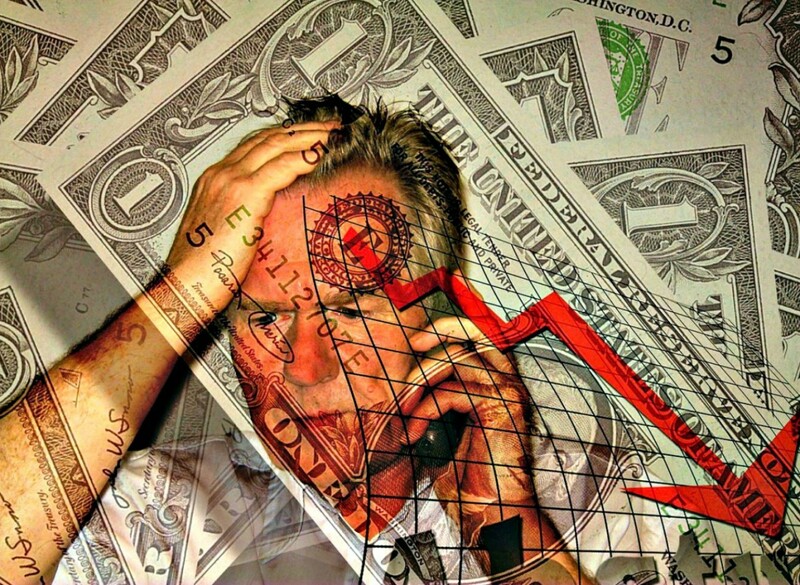 You'll take a big financial hit, but at least you'll be able to salvage most of your investment. I bought a coach 06 (FEMA unit) from an individual a year ago for $2,000 cash. A couple of days ago I was told by a friend he's picking it up because he has resold it! I have a handwritten bill of sale because these particular units have no warranty and cannot be titled in any state or county. I've called my tax accessories office, manufactured home division about this. What else can I do? I sold a travel trailer 4 months ago, and the buyer has not transferred the title or picked it up from my residence because he has nowhere to store it and nothing to tow it with. Now wants me to refund his money ($9500.00). I have offered him $8100.00 back. He thinks I should give him more. I also have carried the insurance and paid to winterize the coach. What should I do? You need to contact a lawyer, asap. If you have a signed bill of sale, he owns the unit. He is responsible for titling it in his name. Contact the DMV to make sure they know what is going on as I believe it is illegal to hold a title in someone else's name. This is not your problem; it's his. However, this is a messy situation. A lawyer can help you to untangle the mess. I purchased a Puma 27FXQ three months ago. After a month's use, I was relocating, and while in transit, the siding on one side completely peeled off. I took to the dealer to get it repaired but have been getting the runaround. What can I do? 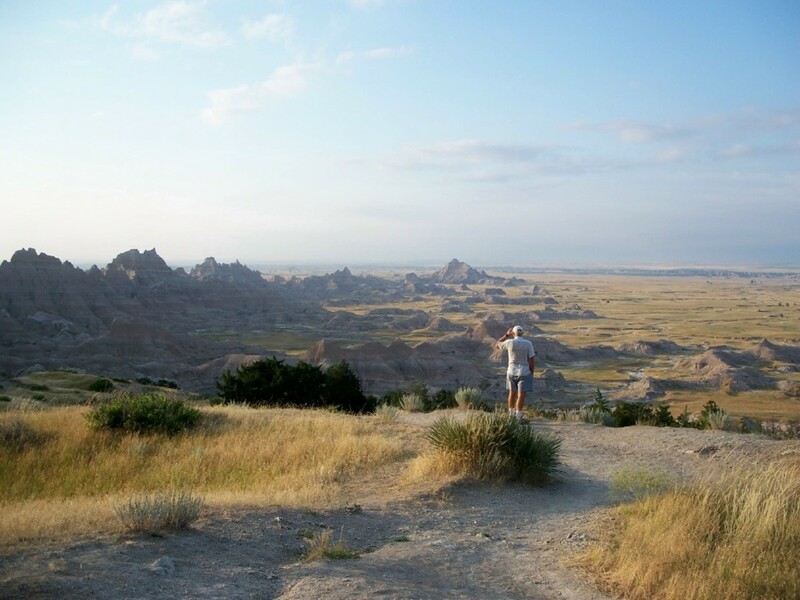 The first thing you need to do is check to see if your state has any Lemon Laws for RVs. If so, a lawyer may be able to force the dealer to repair it. You should also check sites like "Pissed Off Consumer" to see if there have been other similar complaints against this dealer so that you can use them to support your situation. I think it is highly unlikely you'll be able to get the dealer to repair. The truth is that legally you can't prove what it was that caused that siding to fall off. Thus you may just have to pay someone to repair the coach. I'm betting there was a delamination problem that caused this. If you can prove it, you may have a case. A lawyer can help you, but only if there are laws in place that he can use to protect you. In the end, it might cost less to just pay for the repair. What Are the Risks of Buying an RV You Have Never Seen?